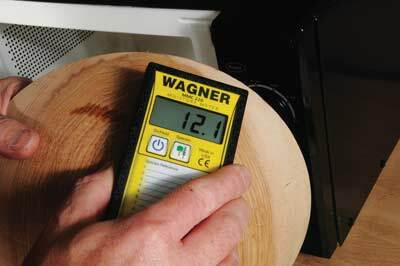 Microwaving wood is a great way of drying timber quickly with very little fuss. Many people have experimented with the concept to great success. 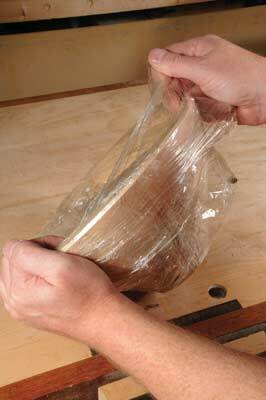 A microwave can bring the drying time of rough-turned pieces down to around one week, without the risk of the wood degrading. This method is a lot quicker than waiting for rough-turns to dry in a workshop. 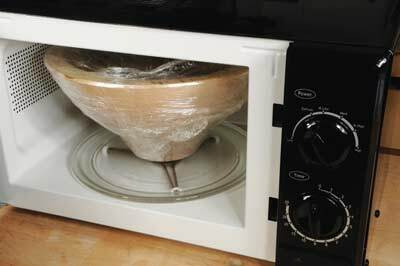 Opposite you will find a few simple pointers, and handy hints, to help set you on your way to using a microwave effectively in your workshop. 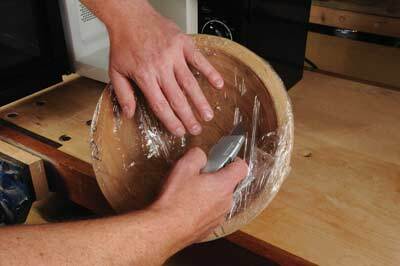 For the second part of this series, I will look at how you can successfully steam wood.